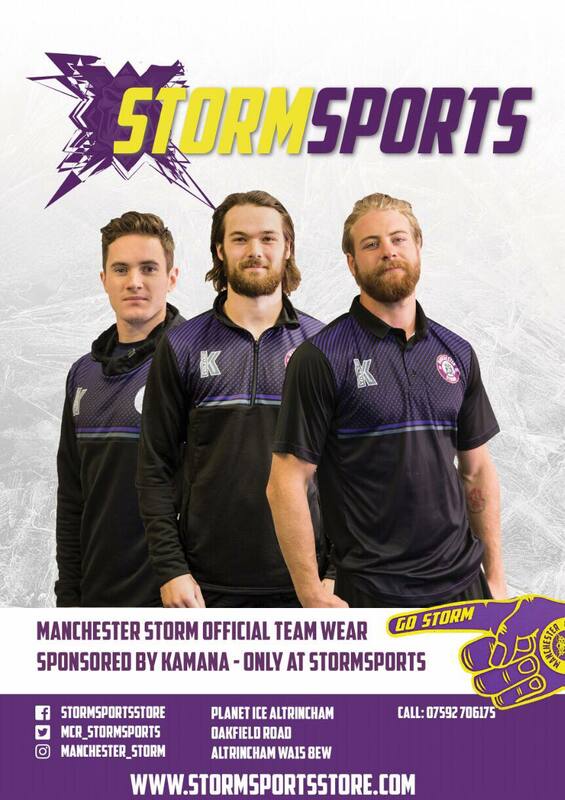 McKinney joins the Storm full time! TICKETS: The Go Goodwin’s Manchester Storm welcome the Dundee Stars on Tuesday the 26th December here at Planet Ice Altrincham in Elite League action! Tickets can be ordered online, by calling the box office on 0161 926 8782, or in person at the box office. 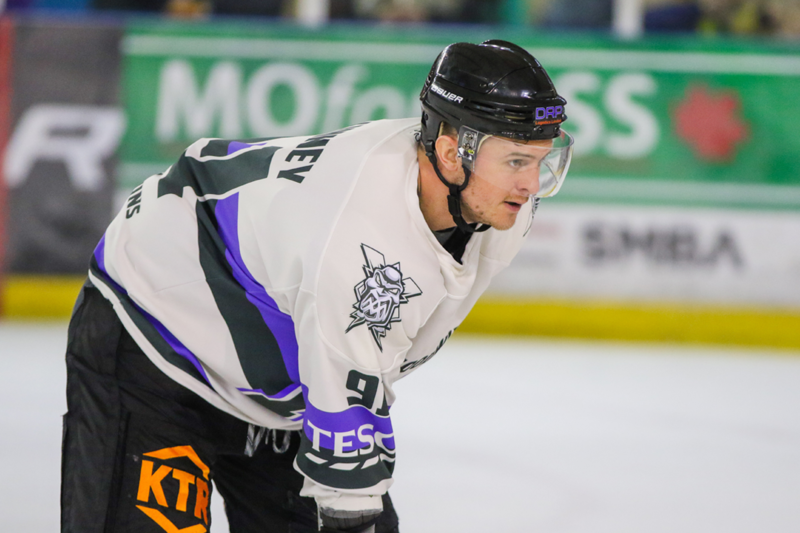 Your Go Goodwins Manchester Storm are delighted to announce that former Manchester Phoenix & Guildford Flames forward Andy McKinney, has joined the club until the end of the season, following a successful trial at the club. McKinney joins the club following a trial period, after leaving conference rivals the Guildford Flames for personal reasons.